If you live in the Long Beach area, you may rely on the bus system to help you get around each day. Whether you take the bus to get you back and forth to work, to school or just to run errands, you may take for granted that each time you get on the bus, you are going to arrive safely at your destination. However, more and more these days we are reading about accidents that occurring and involving the buses on the roadways. If you are involved in an accident when you are on a bus, it can be incredibly traumatic for you. You can find yourself tossed around and injured easily while panic sets in all around you. After all of the turmoil surrounding the accident, you may find that it is in your best interest to contact us at Belal Hamideh Law to get a bus accident lawyer in Long Beach to represent you. Very often the most difficult aspect of any bus accident is determining just who was at fault for the accident. It may be that the bus was at no fault at all and the accident is because of the negligence of another driver. In some instances, it could be because of the driver of the bus and their reactions. There are also cases where there are mechanical flaws with the bus itself, such as poor tires or brakes, which are the cause of the accident. It is important that you have a thorough attorney like one we can provide for you that can investigate, read police reports, interview witnesses and perform actions that will reveal all of the facts involved to determine where the fault lies. No matter who may be at fault, when you hire us to be your bus accident lawyer in Long Beach we are going to work diligently on your behalf to make sure you get properly compensated for the injuries you have suffered. The responsible party will be held accountable for paying for any medical expenses and care you may need and also compensating you for pain and suffering. 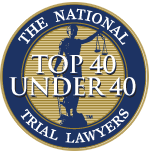 Our law firm will protect you and represent you in court and in any settlement negotiations with lawyers and insurance companies to be sure your rights and interests get protected. It is important that if you are involved in a bus accident that you take action as soon as you can. 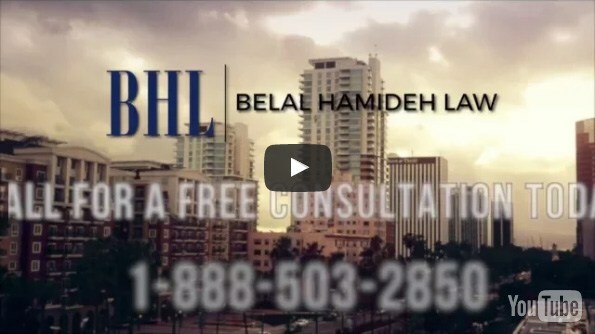 Take the time to call us at Belal Hamideh Law at 888-503-2850 to arrange an appointment to talk about your case so that we can begin to represent you as your bus accident lawyer in Long Beach and get you the help you need.